Dr. Zach and Jessica Thomas founded VIBE for the purpose of empowering you and your family to reach your full potential in mind, body, and spirit. They’ve created a calm, welcoming environment to help you process the challenges you face every day. If you have any further questions, you may enter it in the form below. 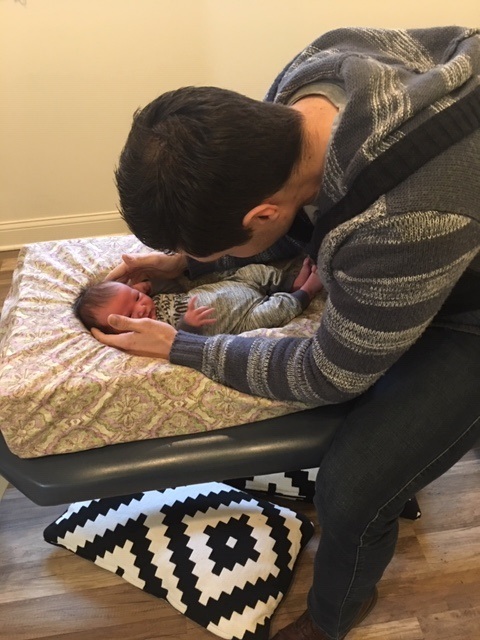 1st adjustment at 4 days old!! !